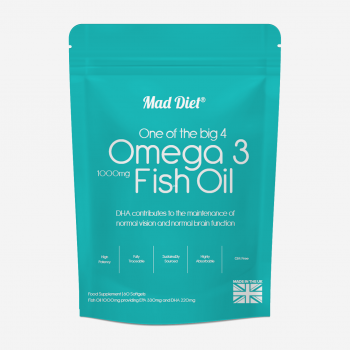 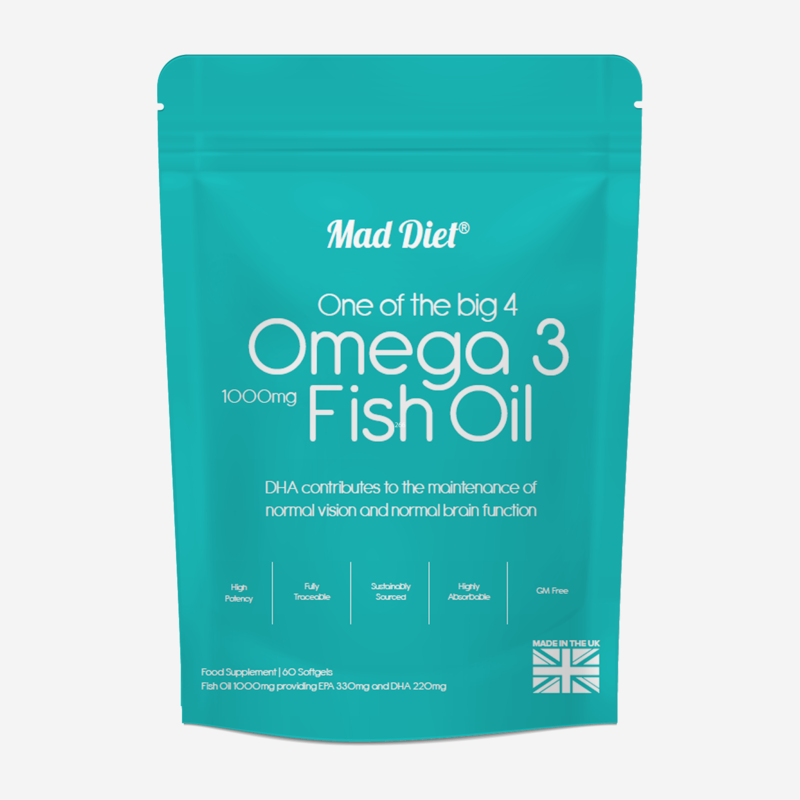 Our High Strength Omega 3 softgels contain 1000mg of Fish Oils providing 330mg of EPA and 220mg of DHA which are sustainably sourced and fully traceable. 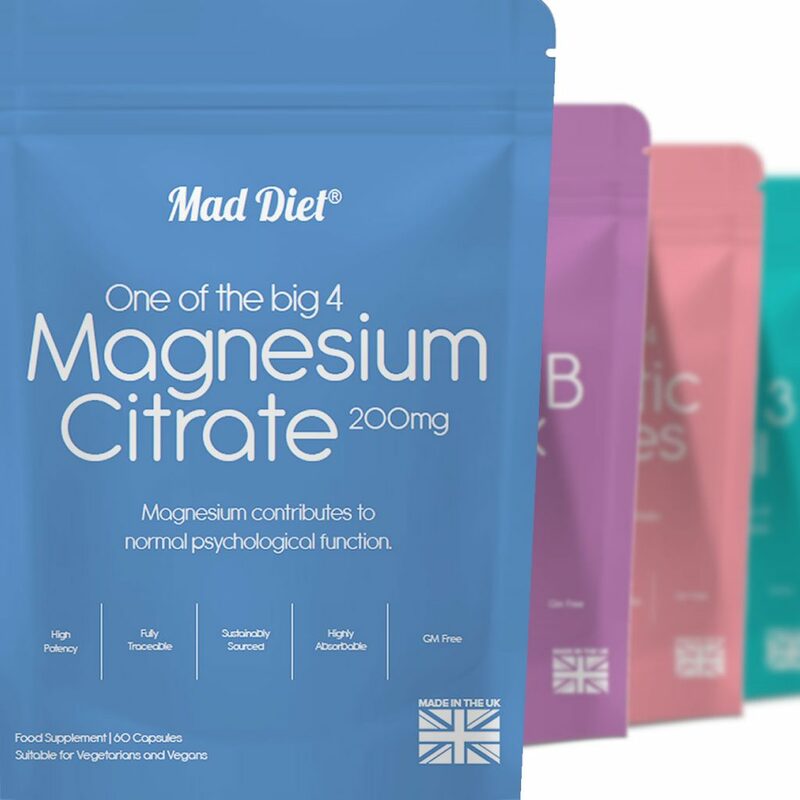 Produced to exacting standards in a GMP certified facility in the UK you can be assured of the highest quality with no nasty ingredients. 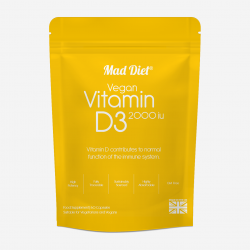 Our eco-friendly products come in recycled paper packaging with a biodegradable foil lining.